Remark: suitable to YAG rods of 3-9mm in diameter and lamps of 4-10mm in outside diameter. 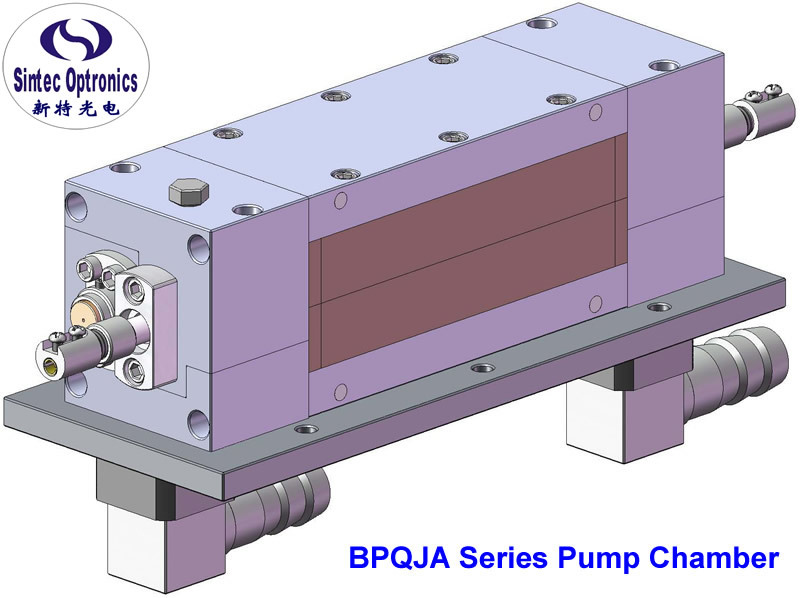 If you want to custom-design and make a specific pump chamber, please download "form to order specific pump chamber" and email us filled form. BPQJB: Dual lamp and single rod gold pump chambers. 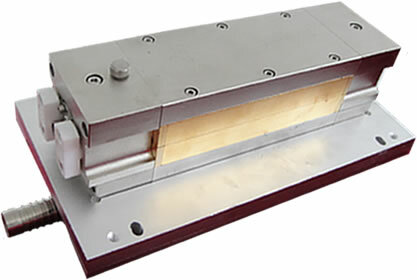 Dry cooling, Laser head fitted with YAG rod and two flashlamps with flying leads. 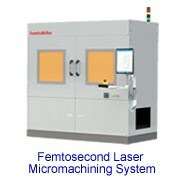 This laser head is designed to operate with a dry gold cavity reflector similar to that of the Trumpf laser head. 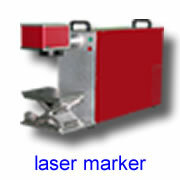 Laser Head fitted with YAG rod and two flashlamps. These are fully immersed in DI water. 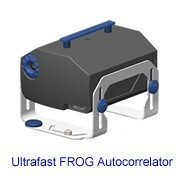 This laser head is designed to operate with clean DI water . 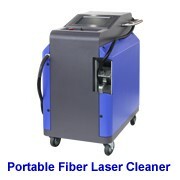 The laser head is similar to that of the Rofin Baasel 500W unit. 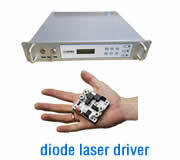 The applications are laser cutting and laser welding.